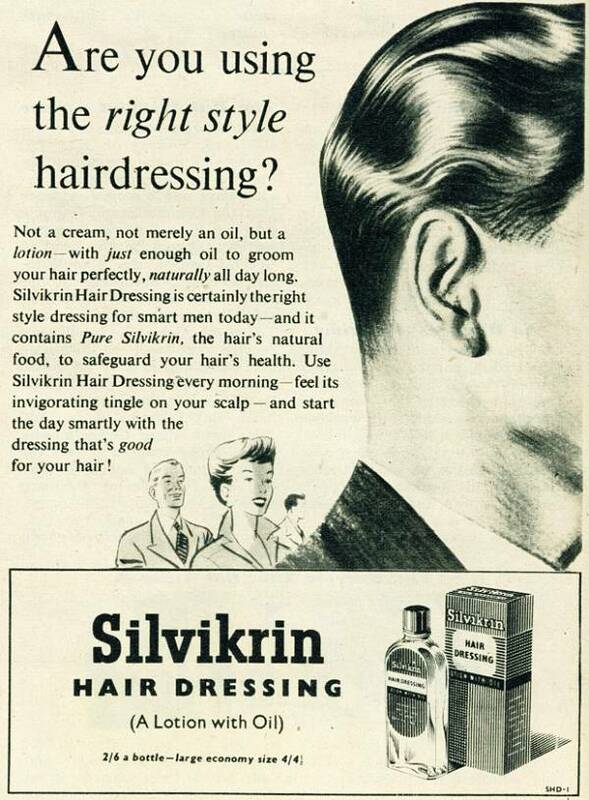 I was amazed to see the original advert for silvikrin. It was in 1955 that I started to use it and I am just about to finish my last bottle. I am 78 now and thought it would outlast me but now I am desperate to find a good alternative. Can anyone advise please ? Wish I could get it now.